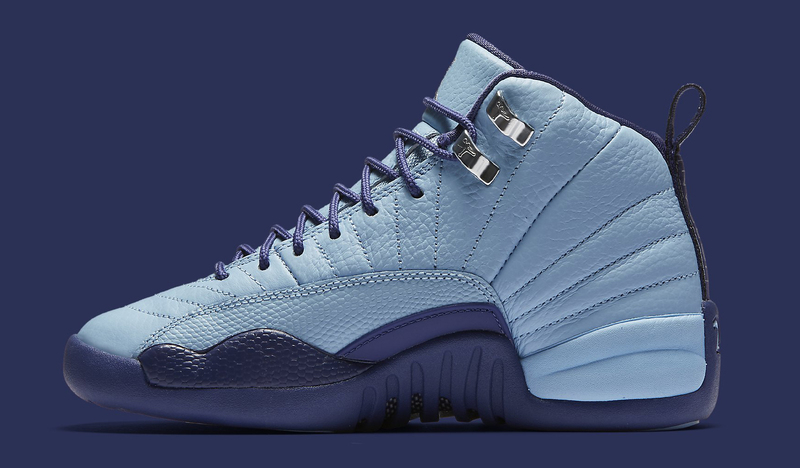 A Hornets-looking Air Jordan 12 retro. It's never a surprise when Air Jordans wear Charlotte Hornets colors these days given Michael Jordan's ownership of the team. 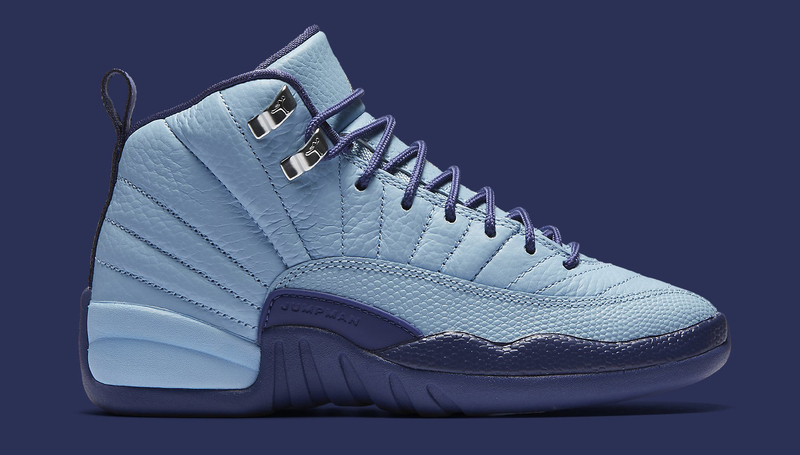 This time around, his Air Jordan 12 has a colorway that matches just fine with the palette of the squad. The pair is an Air Jordan 12 GG offering that's slated to release on Oct. 8. This sneaker surfaced earlier in the summer, with its release date only being confirmed recently. Jordan's actually not milked the Charlotte connection nearly as much as it could, making many of the Hornets-colored shoes it's produced in very limited numbers as player exclusives. What's more, the brand looks to be missing a big opportunity to play up that angle now that 2017's NBA All-Star has been moved from Charlotte. 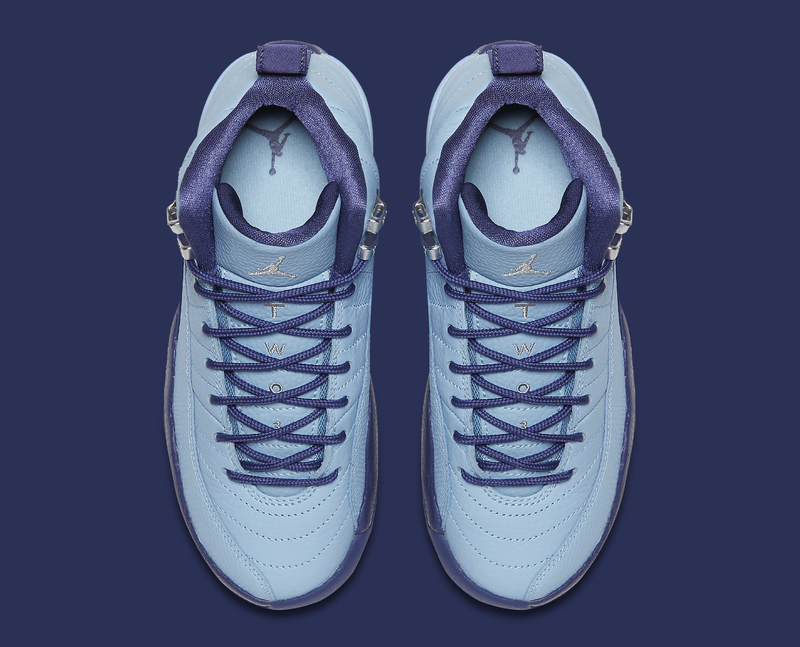 UPDATE 9/30: Official imagery on this Air Jordan 12 "Hornets" pair releasing in October. 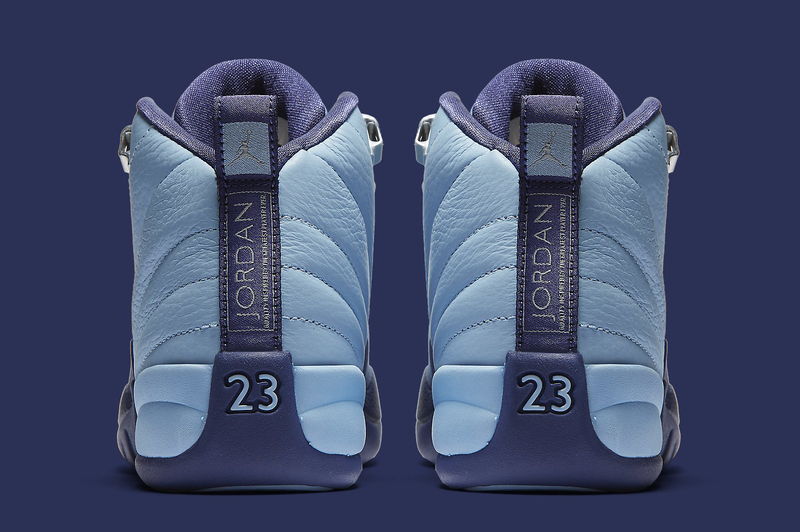 Air Jordan 12 GG "Hornets"